Poker might be our favorite game to play at the casinos but they offer far much more than poker to their customers. The games appear beatable but are mathematically designed to give the house an ongoing and unbeatable edge over the long term. Short term wins are possible and sometimes these short term wins are great fun and offer us real entertainment, but the purpose of this article is to shine a light on where you are at the biggest disadvantage. For the purposes of this article I cannot list every game a casino offers, so I have picked some of the most well-known casino games and presented them together in descending numerical order, with the game offering you the least chance to win last. Here we go. Video poker combines the allure of playing games on a computer with card games. Their earliest versions were available to punters as far back as the mid-1970’s. The classic video poker game is based on Five Card Draw where the player is dealt five cards and once the draw has taken place, payouts are made based on how rare the hand the player holds is, i.e. if you get a Royal Flush you will be well rewarded! 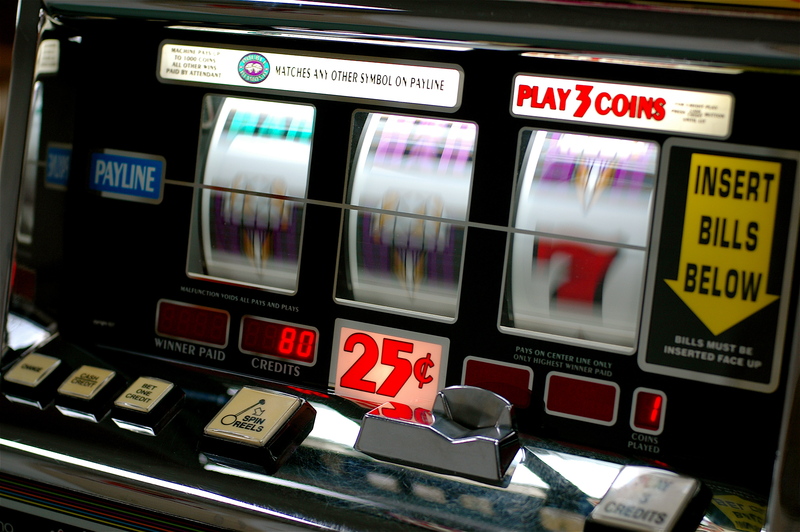 Many machines offer a progressive jackpot to hold a player's interest and keep them playing. The casino has a relatively small advantage in video poker, but enjoys their 0.5% edge at all times. This means if you played perfect video poker, you would end up with 99.5% of your money, in theory, at the end of your play. This small edge keeps players thinking they are not losing that much, but do so consistently over time. The casino always wins in the end. Baccarat isn’t a terrible game to play for players hoping to make money but you are still a dog by over one percent, whether playing as the player or the banker. In a tie situation, the house has a much larger 14% edge. Because the edge is relatively small, players still feel relatively even with the casino. Whales will bet tens or even hundred of thousands of dollars on a single hand, but at least have the knowledge they could hit a hot streak. That is possible, but over the long-term the casino has the reassurance of pure mathematics that they will gradually beat the player. The overwhelming majority of Baccarat games in the United Kingdom, United States, Canada, Australia, Sweden, Finland and the growing gambling mecca Macau are the “Punto Banco” version of Baccarat. In 2014 an amazing 91% of the total income from casinos based in Macau came from Baccarat, such is the popularity of the game there. Macau casinos make a lot of money by the way, so they do well from that apparently small 1% edge! 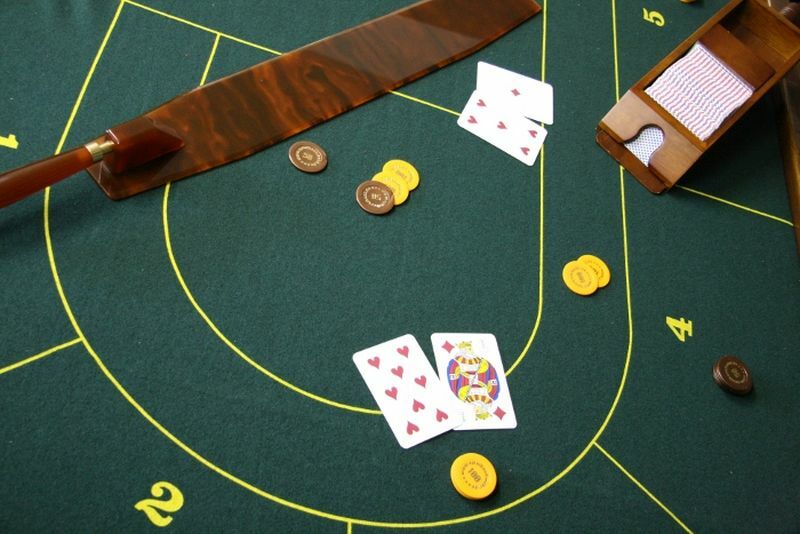 Depending on what version of Craps you are playing and there are many different variations of the game each with it’s own impact on the games odds, you are between a 1.3% and 11% dog. 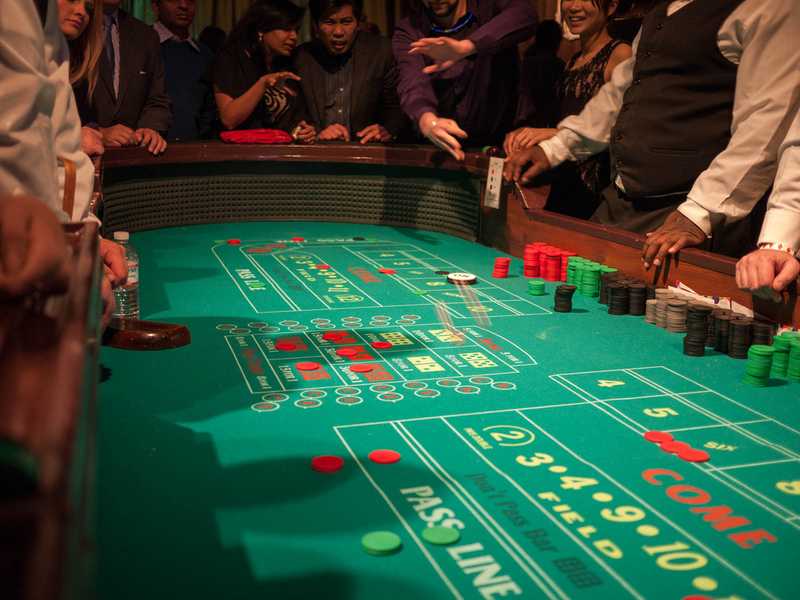 Players are drawn to craps due to the game's close association with classic gambling culture where “playing dice” can feel like a right of passage for any casino goer, along with Roulette of course. Players make their wagers on the outcome of the dice roll, a series of rolls or of a pair of dice. Player's wager against each other or the bank. Every possible combination of a two dice roll has a name in craps. You will certainly have heard the name of one of the combinations, two ones, which is known as ‘snake eyes’! Unfortunately this ‘craps out’ any player betting on the pass line, so snake eyes is not a cause for celebration when it is rolled. 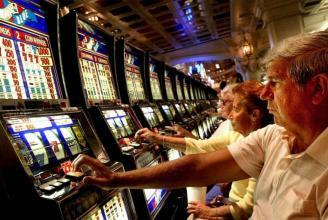 Slot machines go beyond casino culture and are a feature in most UK pubs. In yesteryear they were known as “one-armed bandits” and very popular with older women. I remember my late Grandmother was a big fan of the one armed bandits! If you need any convincing over how lucrative slots are for casinos, just observe the lines and lines of them in almost any property. They are not there for decorative purposes. There are many different types of slot machine with more being designed all of the time. Some players feel they can “beat” the game, however, even with optimal play the mathematical edge for the machine versus the player and therefore the casino stands true over time. 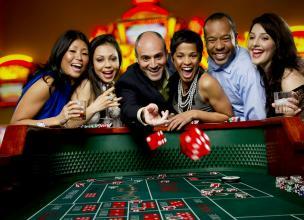 Chasing the jackpot is a compelling draw for players and some machines offer really tasty jackpot prizes. Unfortunately casinos are able to offer these big prizes because they win between 2% and 15% of all players money. A reason for their popularity is, like craps and roulette, they are firmly entrenched into the gambling cultures mindset. Can you imagine casinos without them? Roulette is the cadillac of casino games. 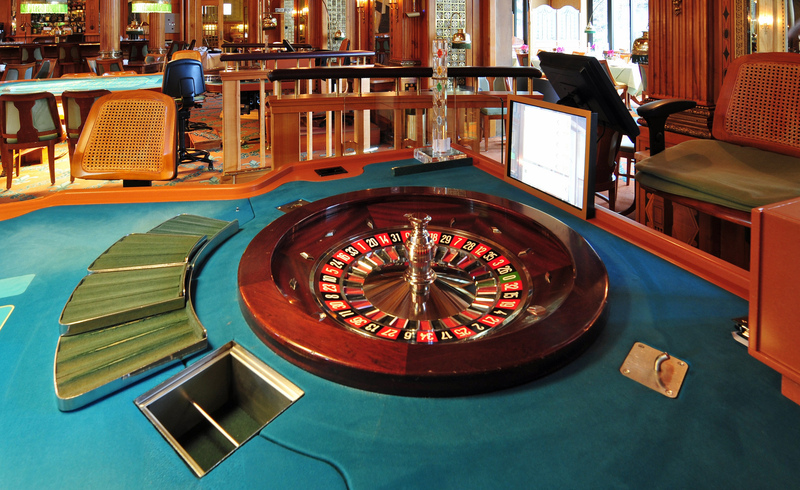 In the UK, there is a single zero on the roulette wheel which ensures that the house has an edge on a player betting red or black (zero is green) and you are a 2.7% dog to the casino in this case. 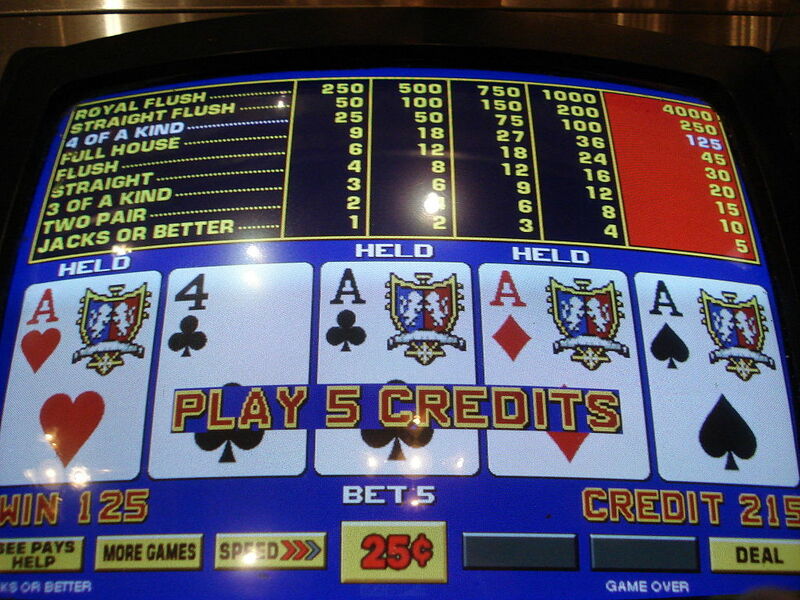 The USA casinos like their edge to be a little higher, so they also have a double zero. The 35/1 you receive for getting the spun number right fails to mention to the player there are either 36 (single zero) or 37 (double zero) potential outcomes for each spin. This gives the casino an unassailable advantage. Despite the well-known mathematical edge this does not stop players being drawn to the roulette tables. You will rarely see an empty roulette table even in a quiet casino. If you can't find a place at the table, there are websites like Casinoroulette, which is considered to be the best online roulette site in the UK. In the UK, the much maligned Fixed Odds Betting Terminals in betting shops would be far less used by customers if the video roulette game was removed. I remember working in the industry and listening to customers who lost hundreds of pounds per week discuss their “tactics” for beating the game. Where there is a will, it seems, there is always an ill-conceived way. Mathematical fact contradicts their belief they can win. Over time, the casino wins. It will be no surprise to you to read that we believe poker is your best bet, but here is a little something to think about. In poker, your actual edge at the table is variable and it is theoretically possible that your edge is worse than if you sat at a slot machine or a craps table, depending on your level of skill relative to the other players. The only way you can work on your own edge to maximize it as best you can is to ensure that you learn as much as you can about the game and study hard. It’s also a good idea to plug any casino game leaks you have too. Everything is fine in moderation, but I prefer any profits I grind out at poker to benefit me rather than end up in the pockets of the casinos.